OUT IN JANUARY 2019 ! 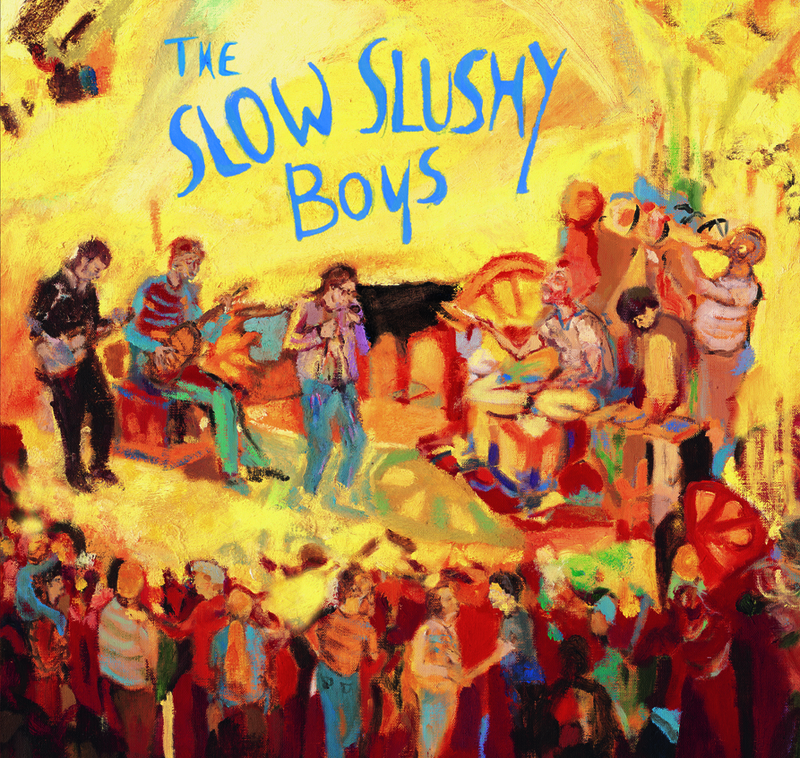 The SLOW SLUSHY BOYS are back - on stage and on record - with new line-up, new sound and new songs. Their explosive Soul/ Funk/ Rhythm'n'Blues is occasionally livened up by African and Caribbean grooves; with the intention – just like it’s been since the band’s debut in 1989 - to make you move and dance! Lire la suite de MAXIMUM SOUL !